I have been in Japan for about three weeks now. It’s not my first time here (in fact my 5th time), but it is my first time as a student. I’m originally from Finland, so I was already a ‘foreigner’ in Australia, but being a foreigner in Japan is different. First of all, here I look like a foreigner, a ‘gaijin’. As a European, I fit pretty well in Australia and the locals do not know that I’m from a far away country before I open my mouth. But here they spot me from far, because of the same reasons why I fit in Australia. I’ve heard from my fellow exchange students how the Japanese shop clerks run away to avoid the embarrassment of trying to communicate in English. Furthermore, some hairdressers around the campus refuse to take foreign clients. Paradoxically, there are situations where the locals come and talk to me only because I am, indeed, a gaijin. I did not really have any kind of ‘culture shock’ when I first came to Australia. It was pretty similar with any Western country I had visited. Of course there are differences, such as the climate, but culturally Australia felt very familiar. It goes without saying that Japan is different. Japan is truly Asia (sorry Malaysia for stealing your slogan) with some Western influence. Every day activities, such as shopping or asking directions, are so much easier for me in Australia, because I speak the language. However, I have only studied Japanese for less than half a year and most of it by using self-teaching guide books. I have self-studied hiraganas and katakanas, but I can’t read many Chinese characters. I could write a long post about the complexity of Japanese writing system, but I will just state that it is a bit more difficult than the English alphabets, that are pretty much the same as we use in Finland. Thus, buying groceries and ordering in a restaurant becomes a bit of an effort. Luckily, my host institution Kansai Gaidai has done great work organizing the exchange program. All the teachers and staff speak English, and all classes are concentrated in one building, the Center for International Education. We have Japanese every day, and we can interact with local Japanese students via ‘speaking partner’ program and in normal classes. Therefore, I can recommend this exchange program to everybody, even those without Japanese language skills. However, you can get more out of it if you speak the language. This entry was posted on February 16, 2011 by rikujarvelin. It was filed under Fish out of water, Japan . 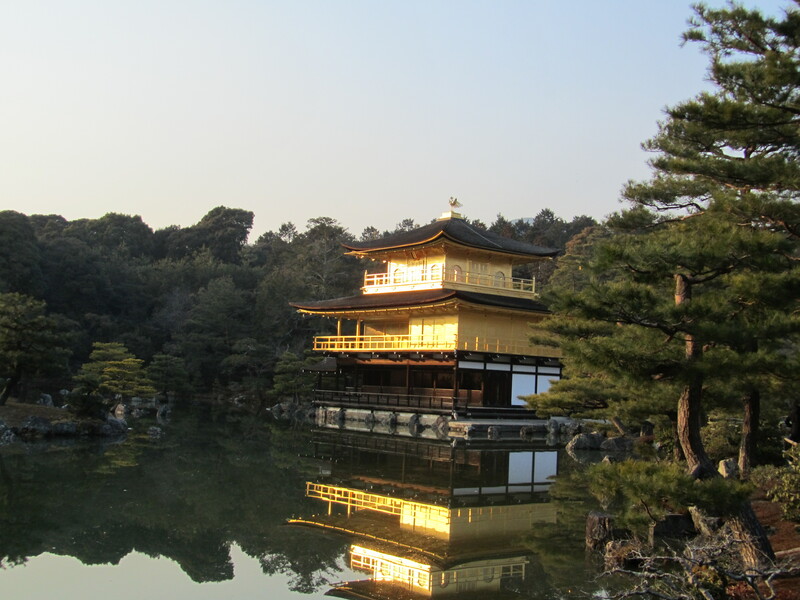 Your post makes me a little ‘homesick’ – I spent a year in Osaka a LONG time ago practising aikido, believe it or not, and teaching English (as gaijin invariably do). After significant post-honeymoon cultural shock, I loved it – and suffered intense cultural withdrawal after I left too. I want to ask you the same questions I asked Sylvie – did you see her piece by the way, on her experiences in Finland? Are you perceived (amongst the international students at least, if not the Japanese, who, as you point out, see you only as ‘gaijin’) as a Finn or as ‘Australian’? where are you homesick for, if anywhere? where is home now? I was intrigued by your comment that you didn’t feel any cultural shock when you first came to Australia to study – what, none? I can understand that, relative to what you are going through in Japan, the differences between Australia and Finland might seem minor – but no culture shock at all? it will be interesting to see how you feel once you are back in Finland, or indeed Australia! It is all fabulous material for reflection. 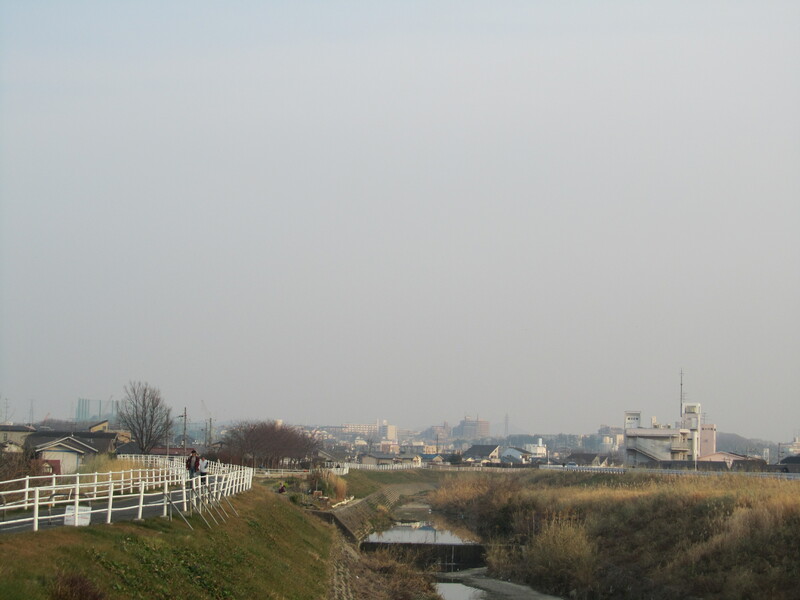 Am glad you persevered and got onto the blog – and please send me more photos of Osaka! I suppose I am a generic ‘gaijin’ for many, but usually people ask where I am from and they seem to be quite curious about Finland. Apparently you can study Finnish language here, and I have met some local students who are planing to go to Finland for exchange or just to travel. I find this Japanese interest in Finland quite bizarre as I am used to the idea that no one knows where my home country is, or what is so special about it. I’m not that much homesick really, but of course I miss my friends and family back in Finland, but also in Australia. I have been away from home, Finland that is, most of the past two years, so I guess I’m slowly getting used to it. First time I came to Japan I was hit by culture shock really bad as it was also my first trip to Asia. Everything seemed so strange and unfamiliar that it was hard to handle. I suppose it is little bit unfair to say I didn’t have any kind of culture shock in Australia, but it was really a mild one. The biggest difference, or ‘shock’, for me in Australia were the Australians. They are quite different from Finns so it took some time to get accustomed to Aussies. Interestingly, people say that the Japanese and Finns are quite similar personalities, so it is very easy to get along with them. I have my own internet photo album, that has pictures from my current stay in Japan, but also from my previous trips here and elsewhere. Riku, thinking of you and all my friends and students in Japan right now. I dont know if effects of the earthquake and tsunami have been felt as far west as Osaka, but the horror of what is happening must be profound. Tell us how the Japanese are reacting to the possible nuclear threat. Such an irony for Japan, of all places! A dreadful time to be there but a time too to observe – and count your blessings. The earthquake didn’t have much of an effect here. Some people felt it, but I didn’t. Apparently I have been in three earthquakes so far, but I haven’t felt any of them. Therefore, all the information I gather comes from different media sources, both Western and Japanese as well. The Japanese seem to be quite worried. Basically all TV channels show news about this disaster 24/7, so everybody is aware of it, and talks about it. It’s a national disaster. However, since the nuclear power plants, earthquakes and tsunamis are in the North-Eastern parts of Japan, the events seem a bit distant, at least for me. Some people seem to wish they could go and help in places like Sendai, but the cold reality is that they would just be a burden in these areas where people don’t even have enough food, water, medicine and shelter. Hello. My name is Takayo. I’m a teacher at a junior highschool in Osaka. I beg a favor of you. Can I use your report as a teaching material for my students? I wanna introduce your experiences for them. I’d like them to motivate to study English. They don’t find any reason to do it. I’m look forward to your favorable response. Hello Takayo. Sure, you can use my report as a teaching material! I hope it helps!